New Shoots Children’s Centre Whenuapai is a purpose-built centre with age appropriate rooms to cater for children’s learning and development. We see children as valued citizens within their social world. 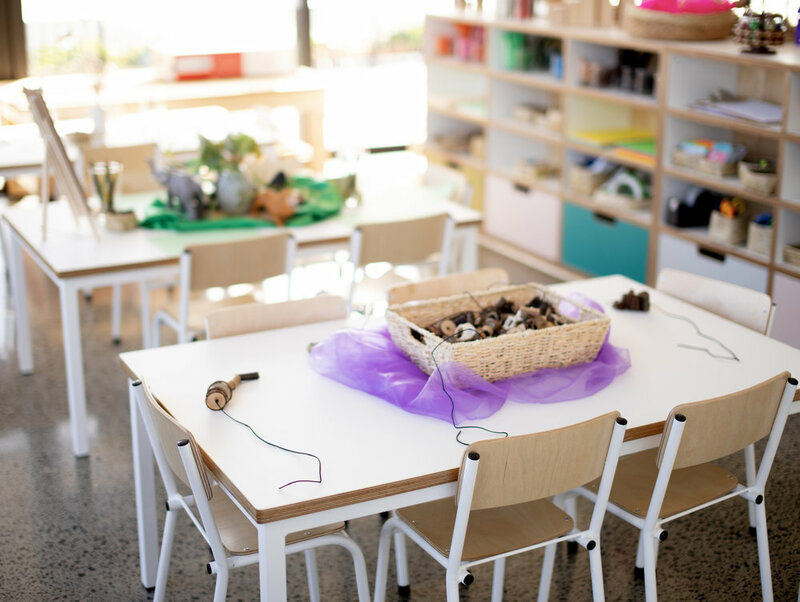 Our learning environment is flexible and gives ample opportunities for children to develop social behaviours that benefit the individual and the group as a whole community. Respect is an important part of our approach. We value the importance of relationships and build on respectful interaction between children, educators, family/whānau and environment. We endeavour to provide a child-centered developmental programme. Each child will be guided to develop at their individual pace according to his or her unique, individual way. Play is central to children’s development, we do this by providing opportunities for both structured and spontaneous activities. Play is a child’s unique way to learn about their world. Indoor and outdoor experiences are an integral part of our programme and routine. We provide a practice that reflects and celebrates the multicultural heritage of our community. We believe that early childhood education should facilitate the development of confidence, independence and passion for learning. Parent feedback is integral to us. Our goal is to build a reciprocal relationship with our whānau. We believe open communication with parents about their child/children give us the opportunity to get to know the children well help us understand and support the learning and development of the children in our care. We believe that parent/teacher communication is a vital element in providing a holistic learning environment for children.